Kayli turned 14 months old at the end of October, 2013. 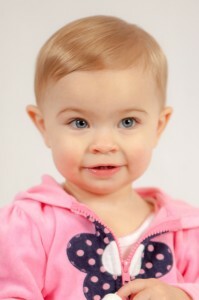 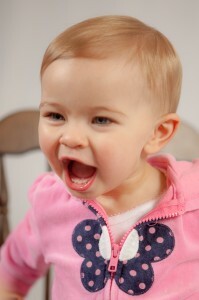 Here are her 14-month-old pictures. 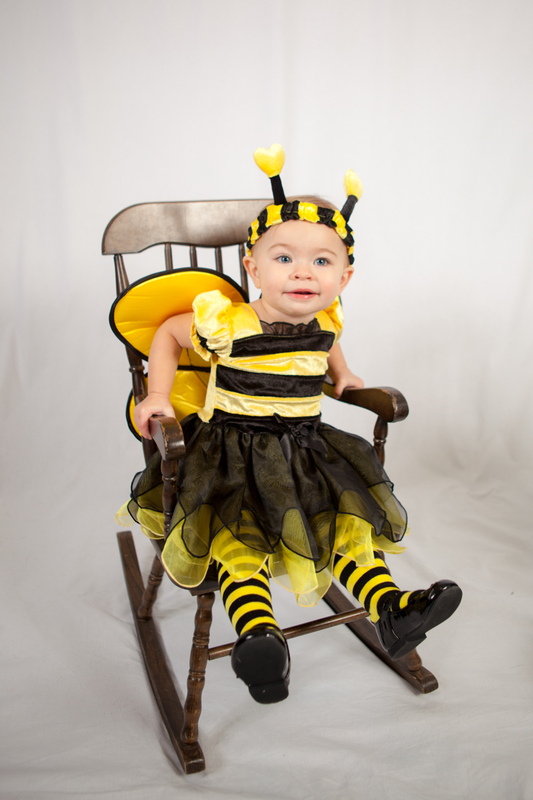 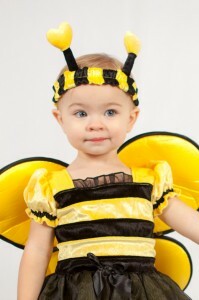 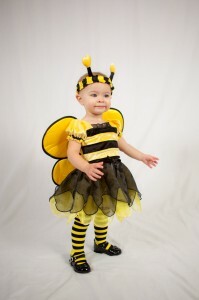 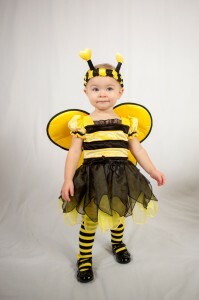 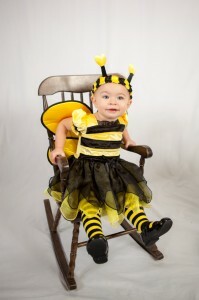 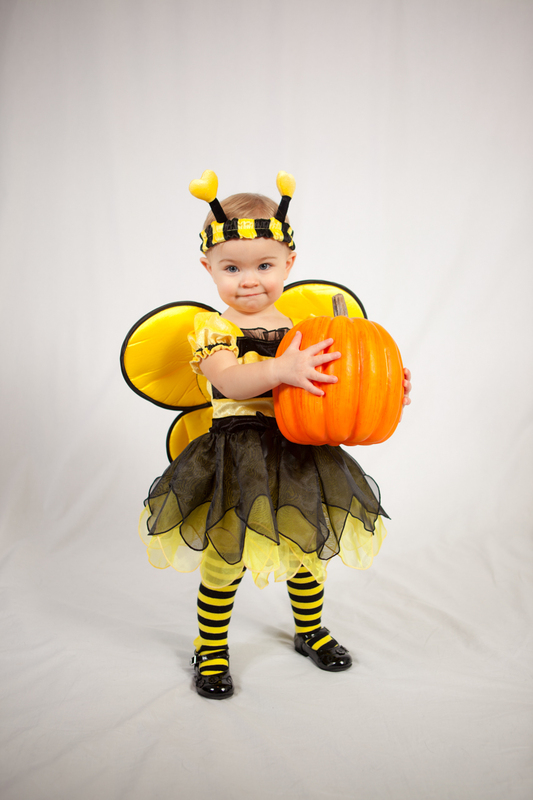 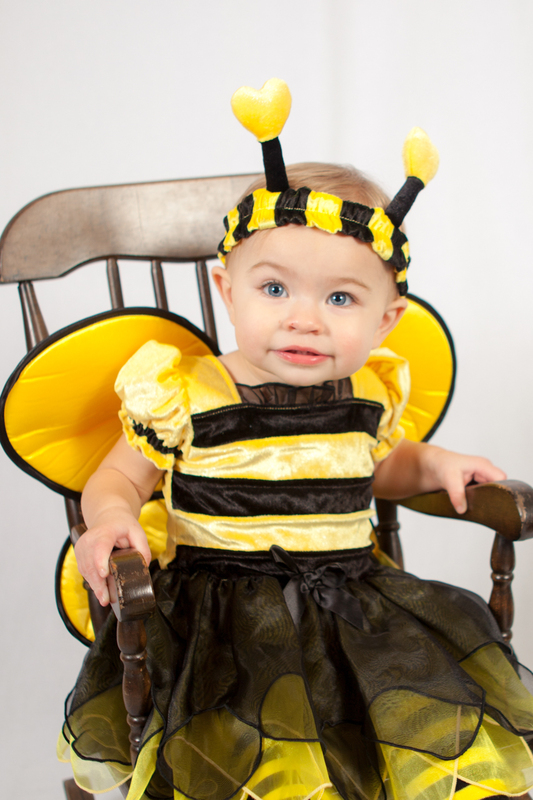 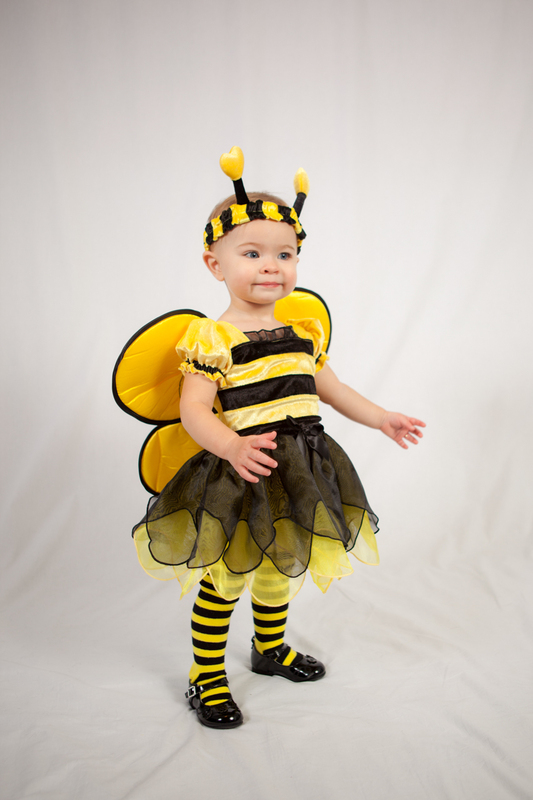 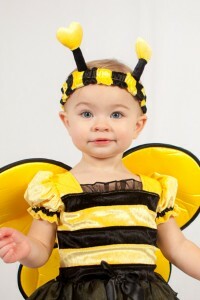 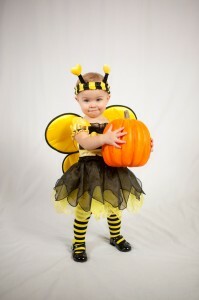 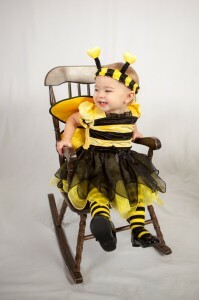 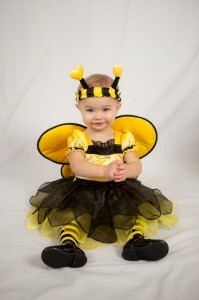 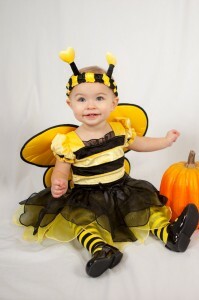 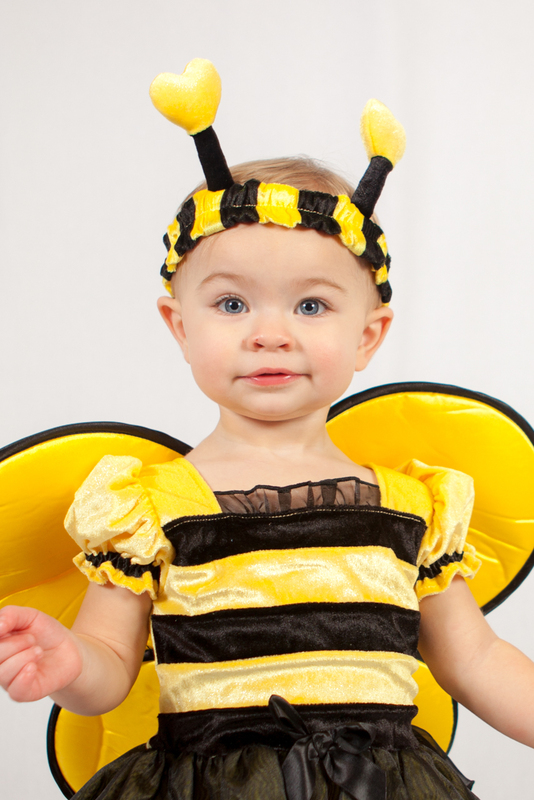 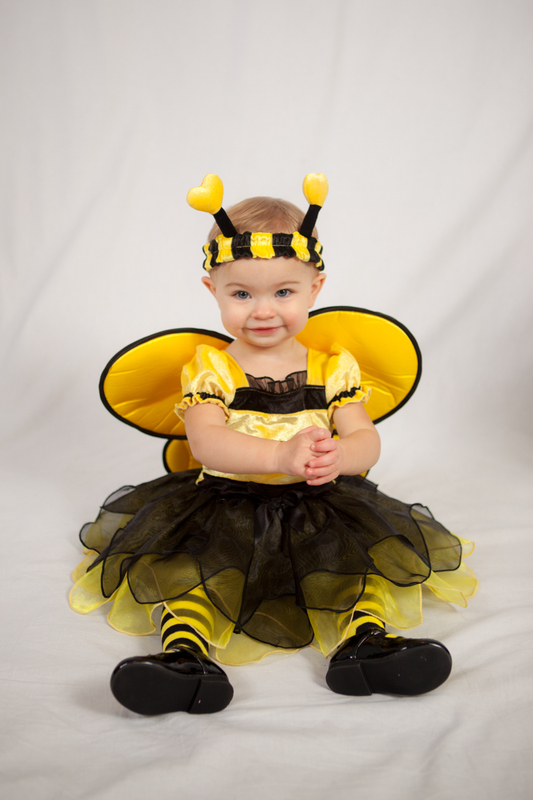 Kayli dressed up as a bumble bee for Halloween.